The Rolling Stones are reportedly “on board” to play Croke Park in May this year, if the Dublin City Council Planning Authority allow it. 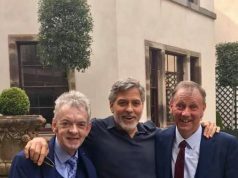 On Thursday , it was announced that Aiken Promotions are making an application to hold a fourth concert in Croke Park this year. The concert would need a licence to be granted by the Dublin City Council Planning Authority – but if it’s given the green light, it will take place on Thursday, May 17. 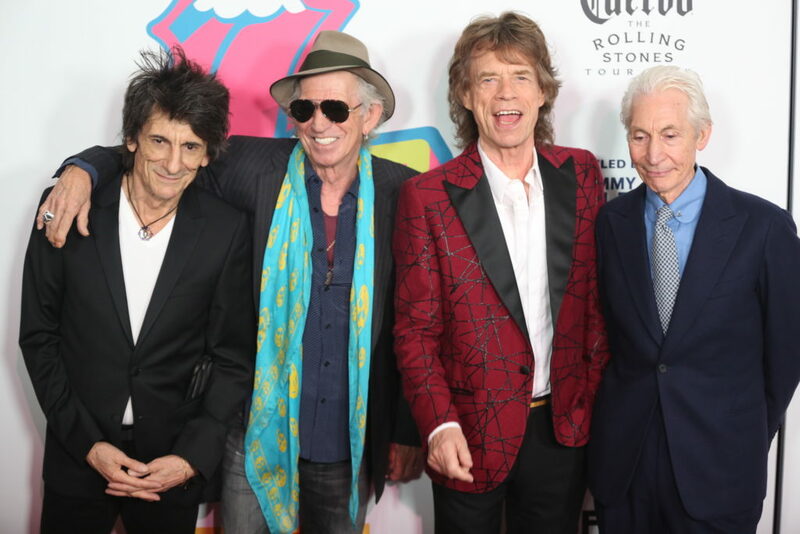 “The Stones last played here 10 years ago  and really want to return to Ireland,” the source added. 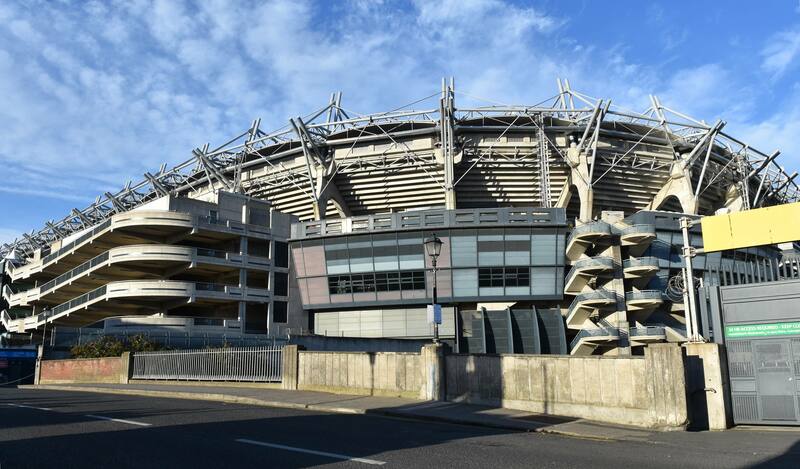 Earlier this week, Stadium Director Peter McKenna issued a notice to people living in the area around Croke Park, informing them of the plans to secure a fourth concert for 2018. At the moment, there is only permission for three concerts per year, and Taylor Swift and Michael Bublé have already nabbed those spots. 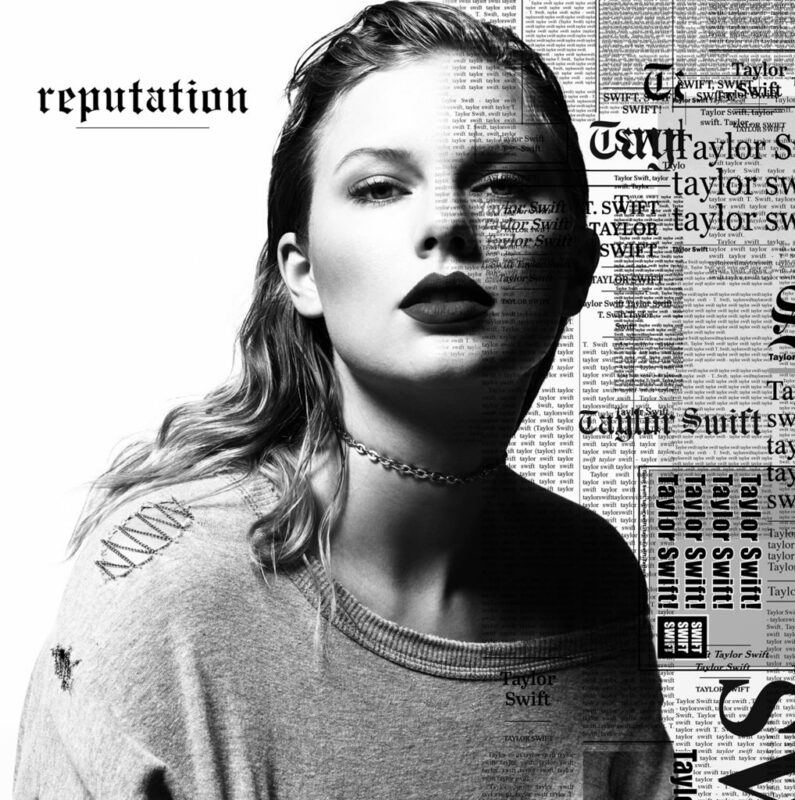 Taylor will bring her Reputation tour to Croke Park on June 15 and 16; and Michael Bublé, will play there on July 7. However, a local spokesperson has revealed that residents around Croke Park remain opposed to a fourth concert this year. 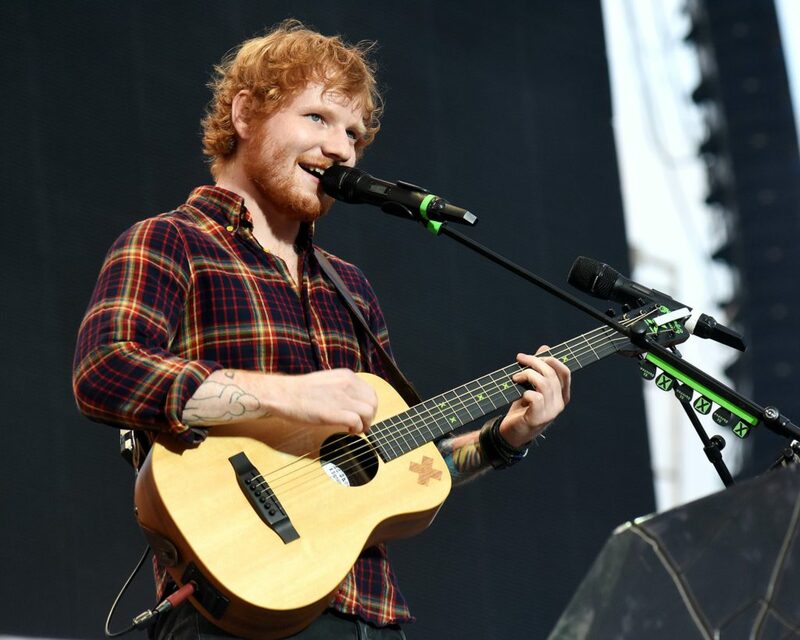 Ed Sheeran has also been tipped to nab the fourth concert date, as he’s already scheduled to play a string of Irish shows in May. He last played there in July 2015.